Houston’s original source for good coffee, delicious food, and city culture. We know great coffee. 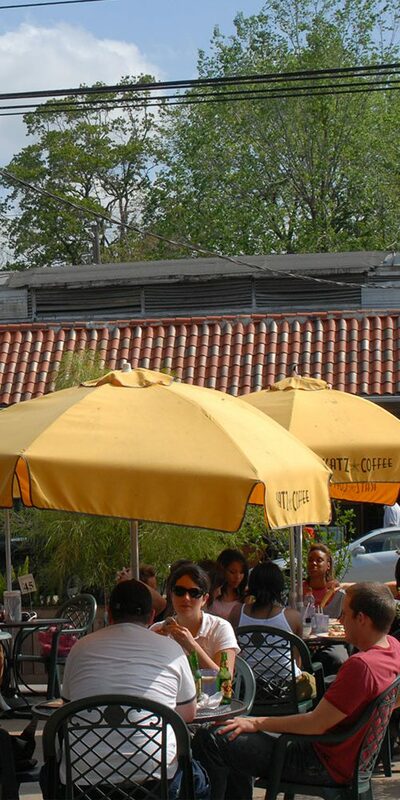 There’s simply no better place to enjoy a perfect Café Latte and people watch on Houston’s legendary “curve.” If coffee’s not your thing enjoy our Mojito Limonada or Italian Soda. 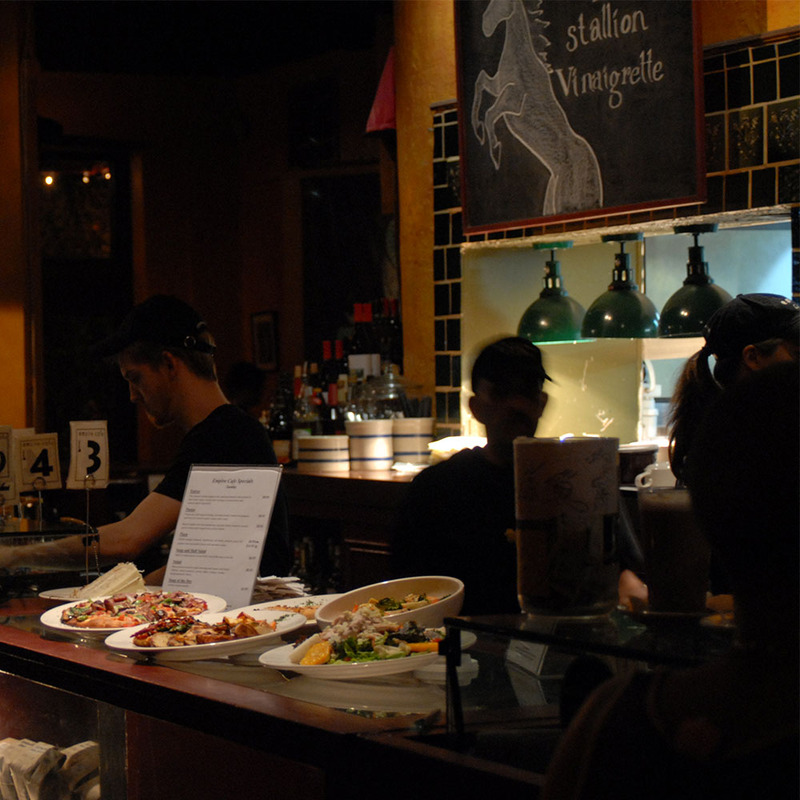 Situated right on Westheimer between Montrose and Shepard, Empire Café continues to be Houston’s premiere place to meet friends before hitting the town, or simply enjoying the diversity of city life. We play nice with Uber Eats and DoorDash. Click your favorite driver service to order.